Finding the right dining table is a difficult task if you don’t know much about dining tables. 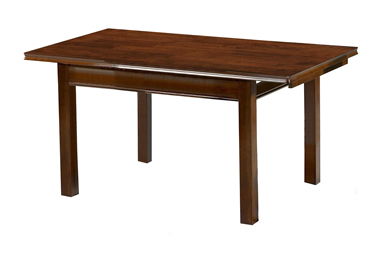 To simplify your task, we stock a large range of Mahogany Dining Tables that are excellently built and beautifully designed to suit any modern and traditional home styles. Explore our full range to find the one that fulfills all your requirements and suit with your home interiors.